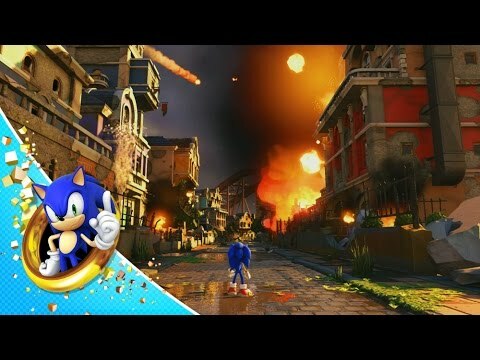 Summary: Sonic Forces fails to follow up on Mania's momentum by delivering janky gameplay and bad controls. It's over in a flash and you won't understand a lick of the story. At least you get to make your own character! 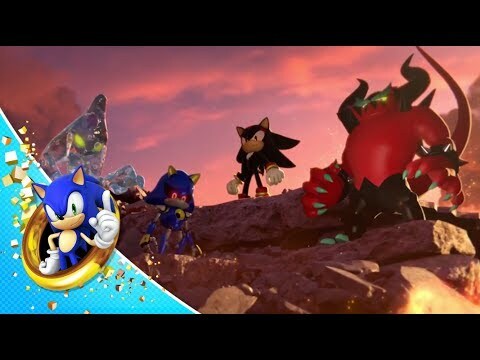 From the team that brought you Sonic Colours and Sonic Generations, comes the next exciting title in the Sonic franchise, Sonic Forces™. 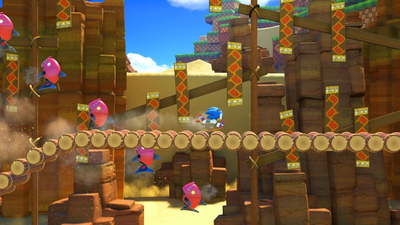 Experience fast-paced action as Modern Sonic, thrilling platforming as Classic Sonic, and utilise powerful new gadgets as your own custom Hero Character. 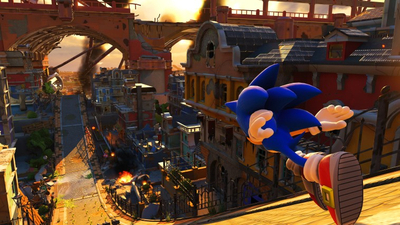 Help Sonic fight back to reclaim the world from Dr. Eggman and a powerful, mysterious new villain. 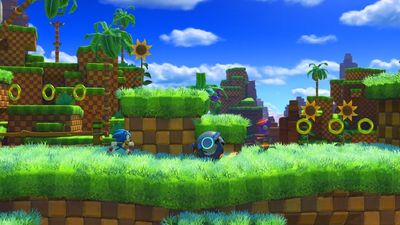 Fans might get a kick out of designing their own character, but weak platforming stops Forces dead in its tracks. 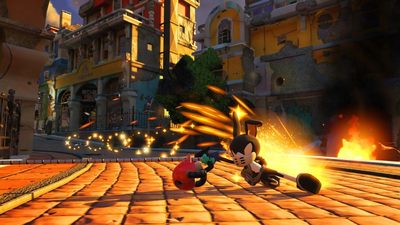 On top of the joy of creating and playing as your own character, there's a lot of goofy charm that makes Sonic Forces hard to be too disappointed with. The graphics are colorful and engaging, and the music is a pumping backdrop for extreme team-ups, super-speed cinematics, and lots of ruminations on the power of friendship. 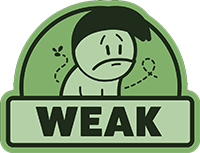 There are some really fun levels in the mix, too, and surprisingly strong boss fights make for some unexpected highlights. 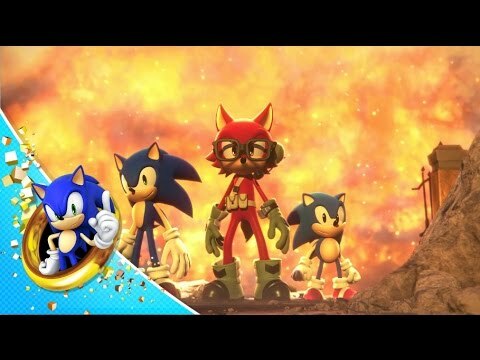 But Sonic Forces doesn't build on its handful of good ideas as much as it should, and it screeches to a halt just as it seems to hit its stride. 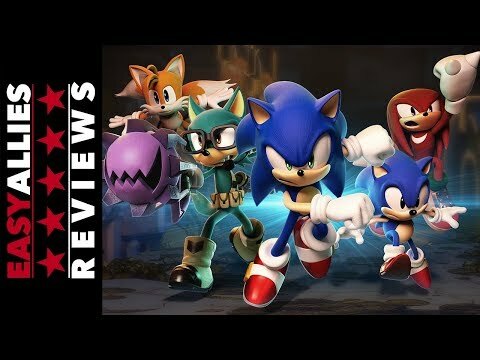 Though not without its moments, Forces is a depressing return to form for Sonic the Hedgehog after the joys of Mania.